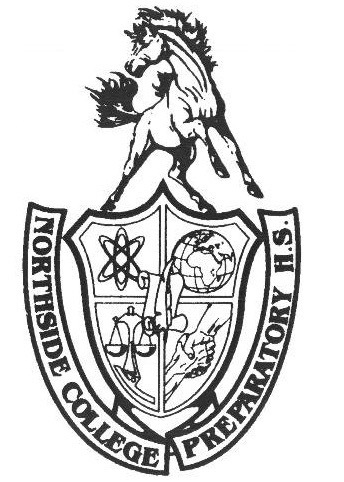 Coinciding with the holiday spirit of gift giving, Northside’s Junior Leaders have decided to perform an act of kindness by requesting character band-aid donations or five dollars to help purchase bulks of band-aids for hospitalized children. All donations will then be given to patients at Ann & Robert H. Lurie Children’s Hospital located in the downtown Streeterville neighborhood of Chicago. The Junior Leaders’ inspiration arose from reading about the story of six year-old Jack, a Lurie Children’s Hospital patient who suffers from acute lymphocytic leukemia. Since being diagnosed, Lurie Children’s Hospital has been a second home to him, his parents, and his twin sister, Mackenzie. When he was just 5 years old, Jack decided he wanted to pay it forward and raise money to gift “fun, colorful band-aids” to other children undergoing cancer treatment at the children’s hospital. To do so, he decided to open up a lemonade stand at his local grocery market. With a turnout of more than 500 people, Jack and his family were able to collect more than 1,500 band-aids and since then, have donated an additional 4,500 band-aids, which has earned Jack the nickname of “Band-aid Jack” around the hospital. The band-aid drive began on Monday, Dec. 11, and will end on Friday, Dec. 22. Currently, Junior Leaders are going around advisories announcing the drive and its rewards, and other leaders are collecting donations at tables located outside of the cafeteria. Some of the incentives include extra credit opportunities from certain teachers and an ice cream party to the advisory with the most donations. During the upcoming winter break, Mr. Michael Heavey, Physical Education department, along with some Junior Leaders, will personally deliver the collected band-aids to patients at at Lurie Children’s hospital. Jack’s efforts to brighten up the lives of patients fighting a grueling battle against cancer at Ann & Robert H. Lurie Children’s Hospital began seven years ago, and now Northside students hope to maintain the tradition and bring a smile to the children in desperate need of it. This time of year, Mr. Heavey and the Junior Leaders urge students and staff to donate and spread the holiday cheer to those who need it most.